Starts May 15th, 2019*. Register Now! 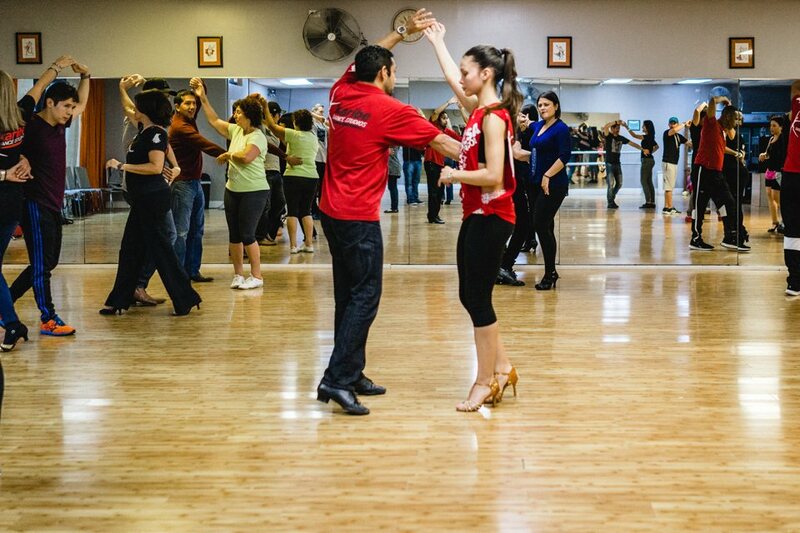 At Karibe you will learn from one of the first instructors to bring L.A. style to Miami. Jose Luis, and his team of instructors will make sure that you learn from the basic to the most advanced steps in this dancing style. 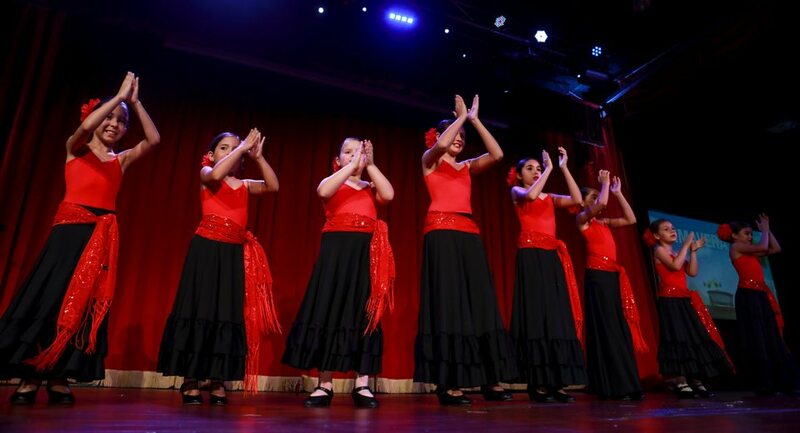 Flamenco was originated in Southern Spain and has brought much of its culture worldwide and now to our KaribeKids! Miss Ojito teaches the very basic and advanced steps of Flamenco from ages 3 and up. 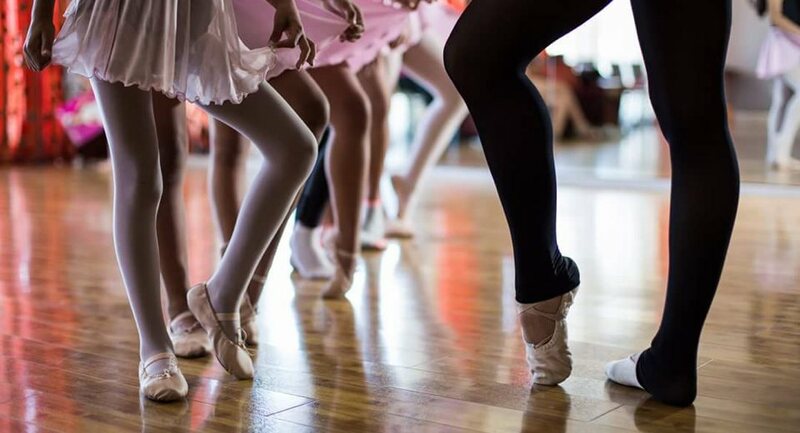 KaribeKids offers several Ballet classes from ages 2 and up, with Miss Dyanna your little one will be learning Ballet in no time. You will be proud to see your child perform and do many competitions with KaribeKids. Bachata was originated in the Dominican Republic but it has now grown from “typical” bachata dance to sensual bachata dance. 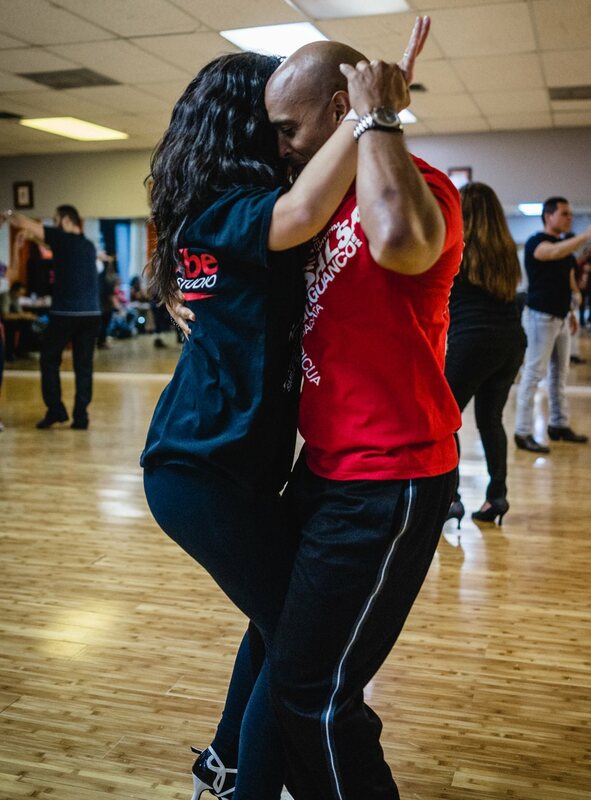 Join Karibe and learn more about the two kinds of Bachata dancing, all levels welcome! Adult Classes. Karibe Kids. Monthly Social. Ballet, Flamenco, Choreography, Conditioning, Hip-Hop, Jazz, Salsa. 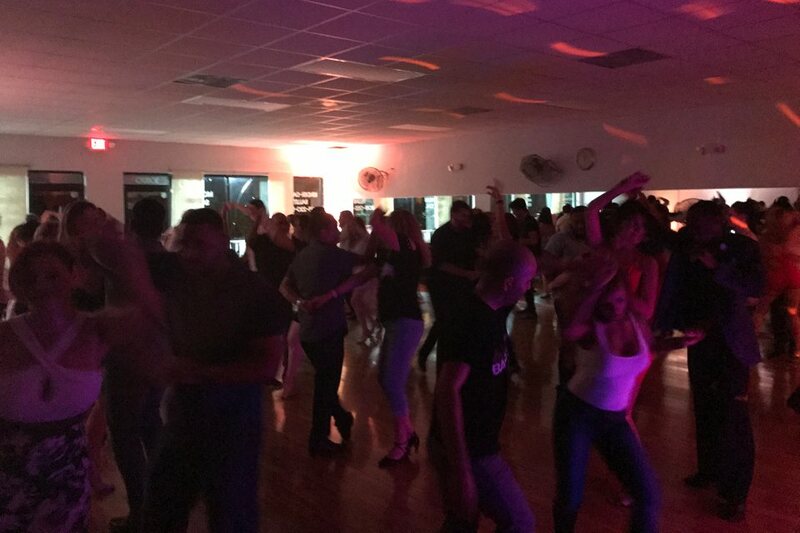 The Salsa Karibe social is held on the 3rd Saturday of the Month from 10:00pm – 2:30am.